In 1712, Spain assembled one of the richest treasure fleets to ever be assembled at that time. By 1715, Spain had amassed a fleet of 11 ships, all filled to the brim with silver, gold, pearls, and jewels, which are estimated to be worth about $2 billion by today's standards. The plan for the ships was to leave from Cuba for the mainland just before hurricane season hit, hoping the hurricane season would be a deterrent to pirates and privateers. It turned out that leaving so close to hurricane season was a mistake. 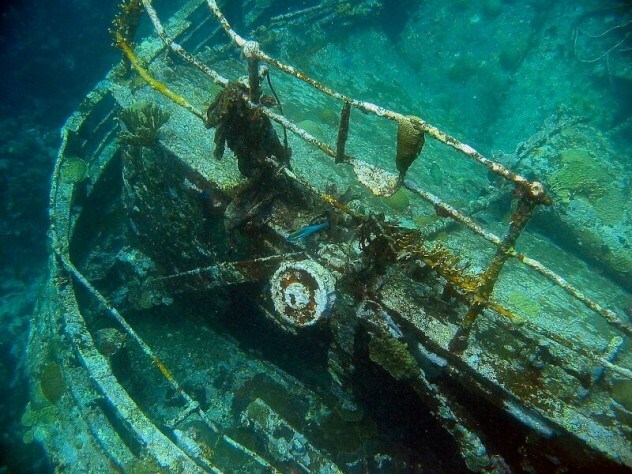 Just six days after leaving the shores of Cuba, all of the ships had sunk, thousands of sailors had died, and every bit of gold, silver, and jewelry was doomed to lay at the bottom of the sea. Since then, seven of the ships have been recovered, but experts believe only a small amount of the valuables on the ships has been found. The one ship that has yet to be found is the San Miguel-the ship that experts believe contains most of the treasure. But where is it? Well, most of the ships that have been found have been located off the eastern shores of Florida, although some of the ships may have made it farther out to sea before sinking.